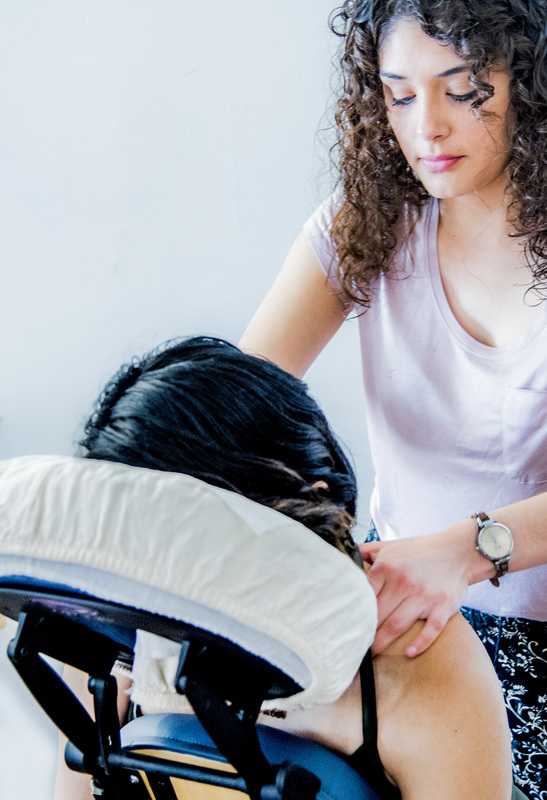 When Ji was three months old, I became active in looking for ways to connect with other Los Angeles mothers with similar lifestyles as mine. I was looking for moms who worked from home, owned a small business and/or were as crunchy as I am. 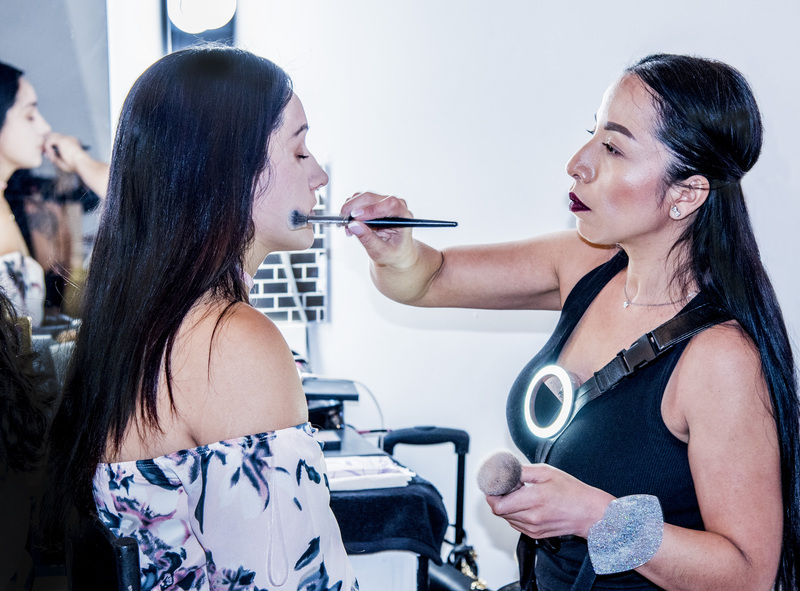 I know there are other Latina moms in Los Angeles who are a little bit old school like their mothers, raising bi-lingual children, doing the entrepreneur thing and always looking for the best, safest and healthiest options for their kids. That’s me and I just knew there were more moms out there that could I form a community with. 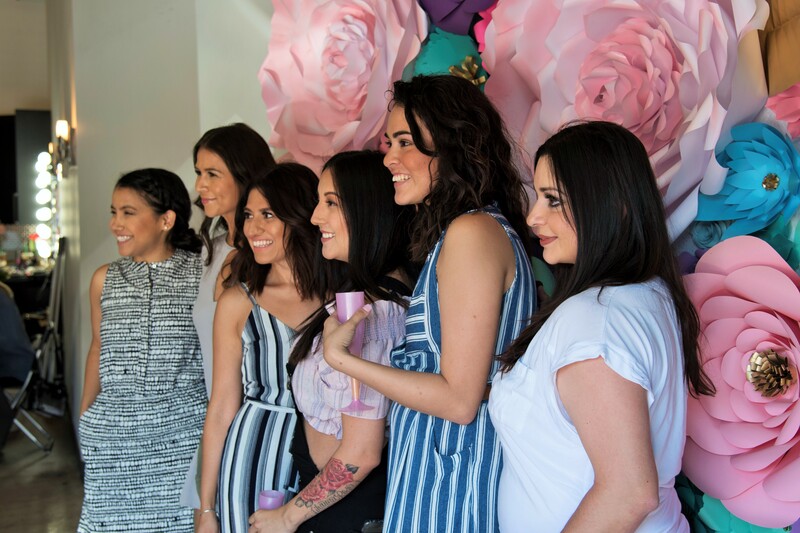 So, far before the L.A Mamacita Blog was created, the L.A Mamacita Mommy Group was my thing. 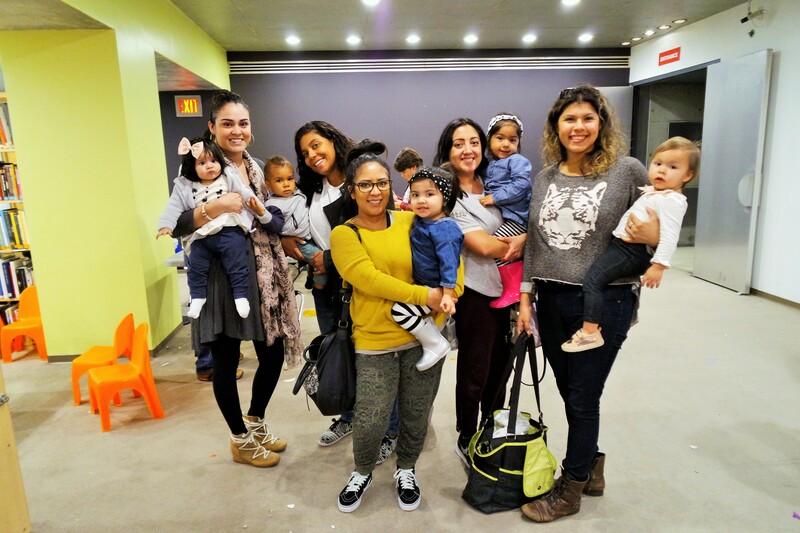 I organized mommy and me get togethers as being a coordinator and connecting people has always been a passion of mine. In 2016, I organized a playdate at MOCA and the theme of that get together was to talk about our careers and to bounce ideas off each other. I’ll always hold that playdate special to my heart because that’s where I met another L.A Mamacita as passionate as I am about connecting like-minded moms. She also loves to plan and organize events! I’m a firm believer that when strong women support each other in an effort to create good, amazing things happen. That mamacita is Janet of Jan’s Spring. 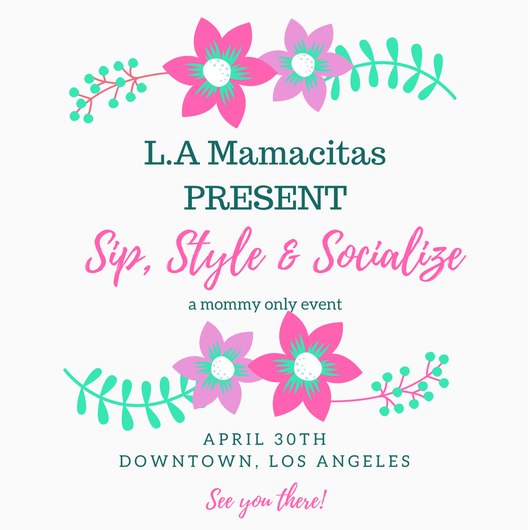 We have now joined forces to create L.A Mamacitas, an events community focused on bringing like-minded Latina moms in a stylish and relaxing environment. We all like to have cute Instagram pictures, right? I know I’ve gone off on a tangent but I just wanted to give you a little back story before I dived into recapping our latest event. 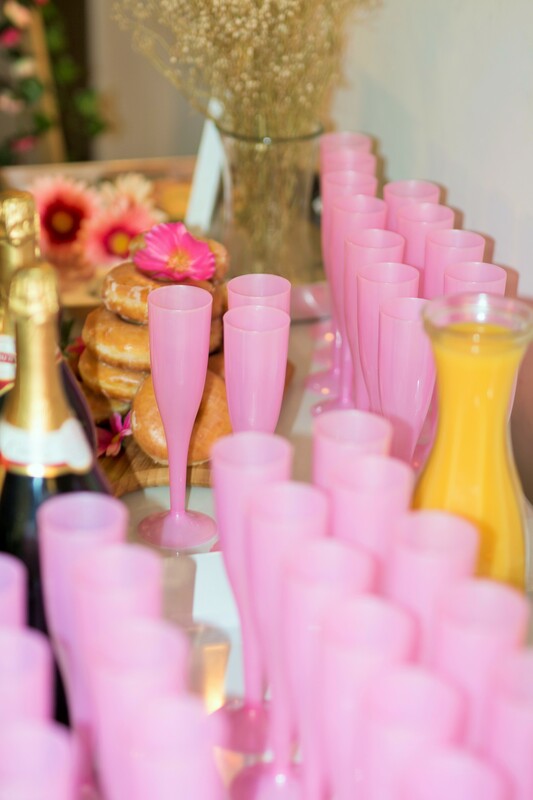 Sip, Style and Socialize! 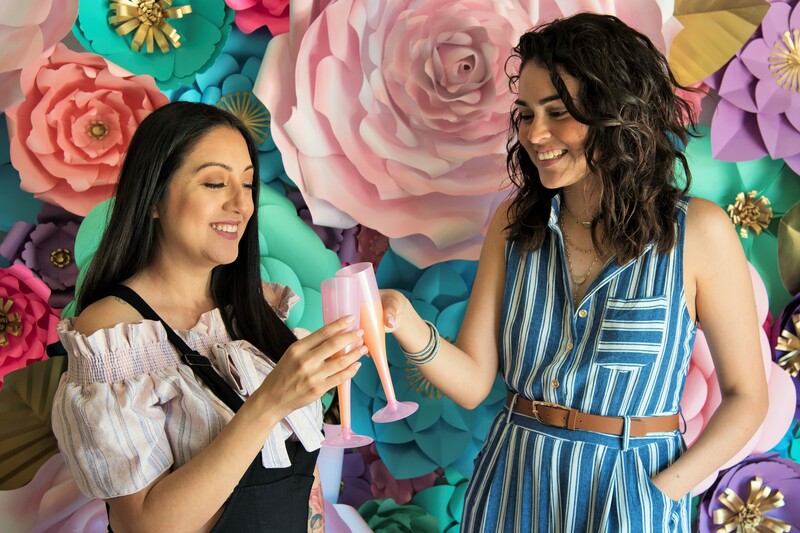 Janet and I wanted to give our fellow L.A Mamacitas the opportunity give themselves the gift of a few hours for themselves in order to relax, get pampered, have mimosa and socialize with other Los Angeles moms. Our vision came true on April 30th. 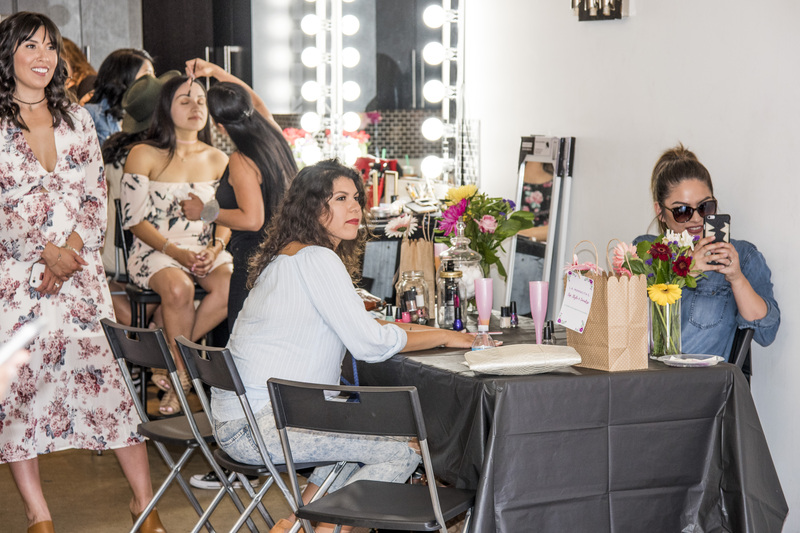 When about 30 mamacitas came together at IKO Studios in the Arts District in Downtown, Los Angeles to have a great time. 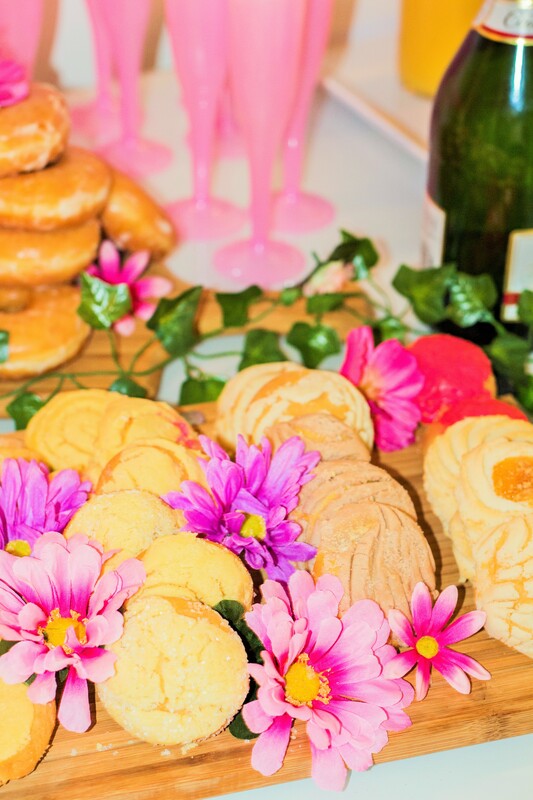 All of our special guests were treated to delicious treats like mimosas and these yummy Mexican cookies. 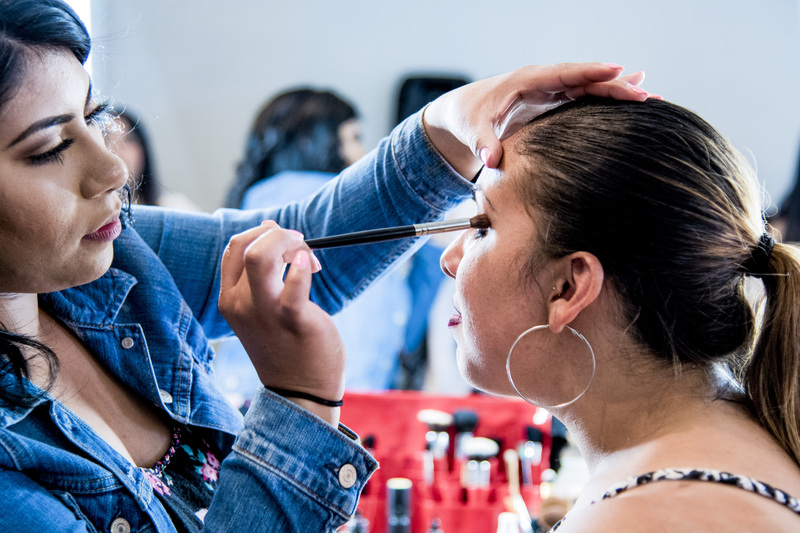 Everyone in attendance of our intimate event was treated to mini hair and make-up sessions, a relaxing massage and polish changes while making new amigas! I especially loved that our guests were ready and willing to meet new people! Our guests also had the opportunity to do a little shopping. 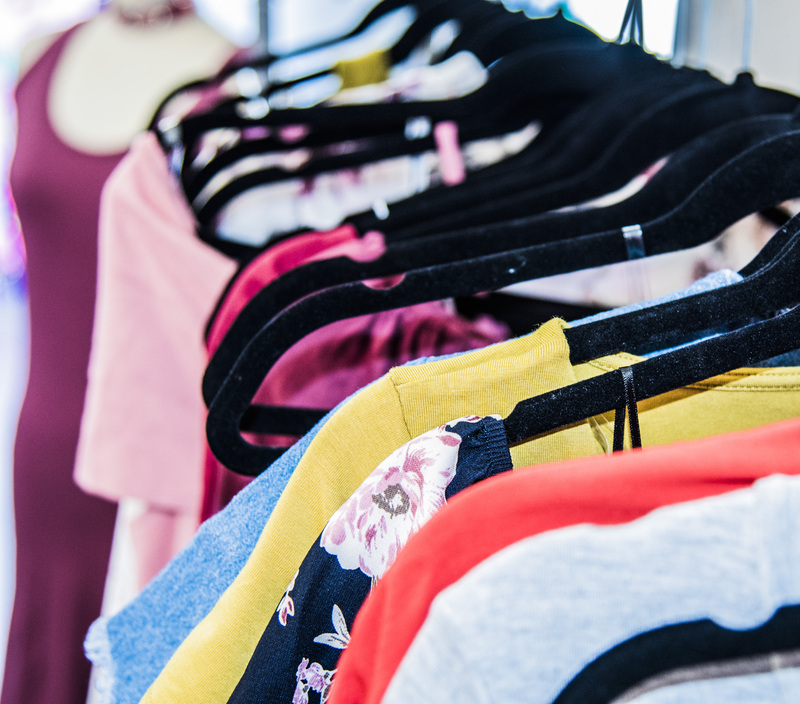 The super stylish and fellow mommy blogger Maria from Fashion Seekers Boutique was there offering her trendy clothes at amazing prices! 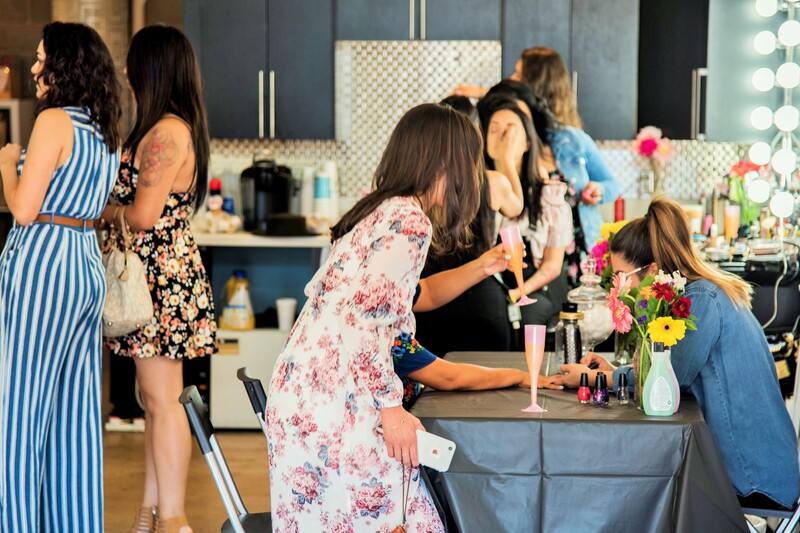 We wanted moms to not only come and relax but also to sit down and think about their goals in life. We get so caught up with wanting to be the best parents we could be, that sometimes we forget how to be the best version of ourselves. 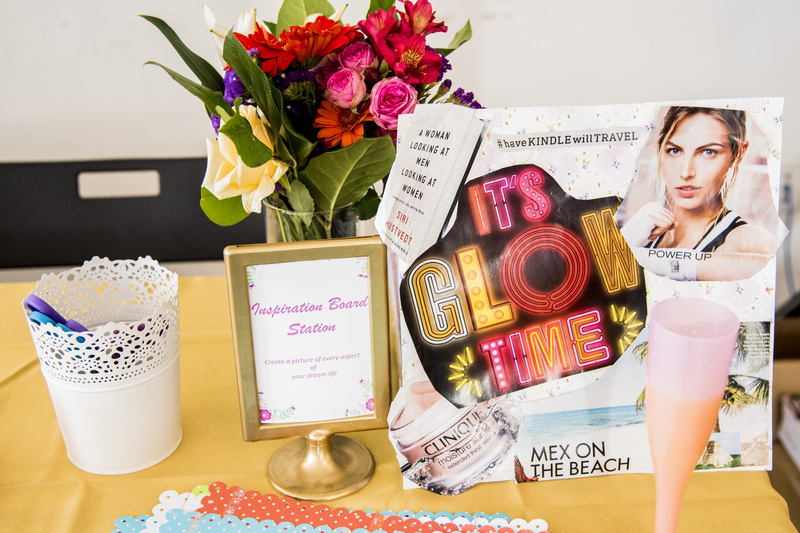 Every mamacita in attendance went home with swag bag filled with goodies like make-up, candles and jewelry. 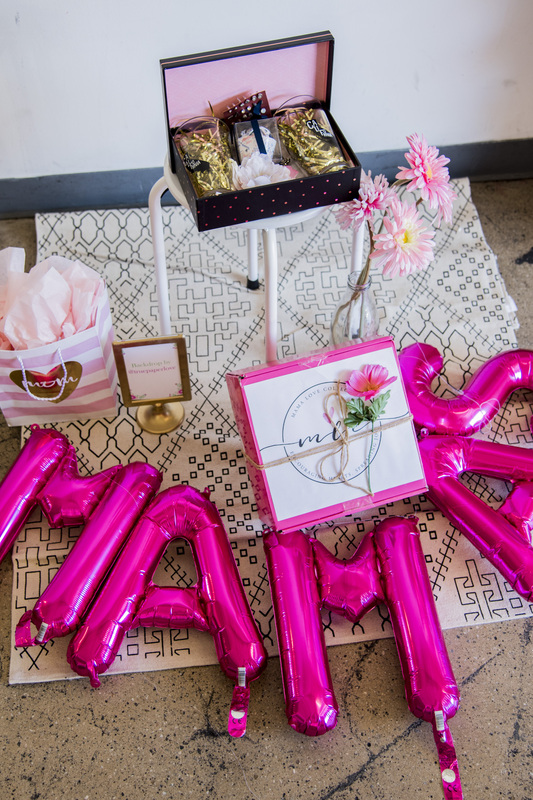 Some extra lucky mamas took home raffle items like a mommy and me photoshoot from my hubby’s photography company The Medina Creative, a goody box filled with mommy essentials from Mama Love Collective, a gift card from Fashion Seekers Boutique and stunning necklace and other goodies hand picked by the L.A Mamacitas duo. This event was truly an amazing experience. This was a team effort and it could not have been done without women coming together for a collective cause. Yes, we were there to socialize but most of all, it was event that was created to support each others hustle. 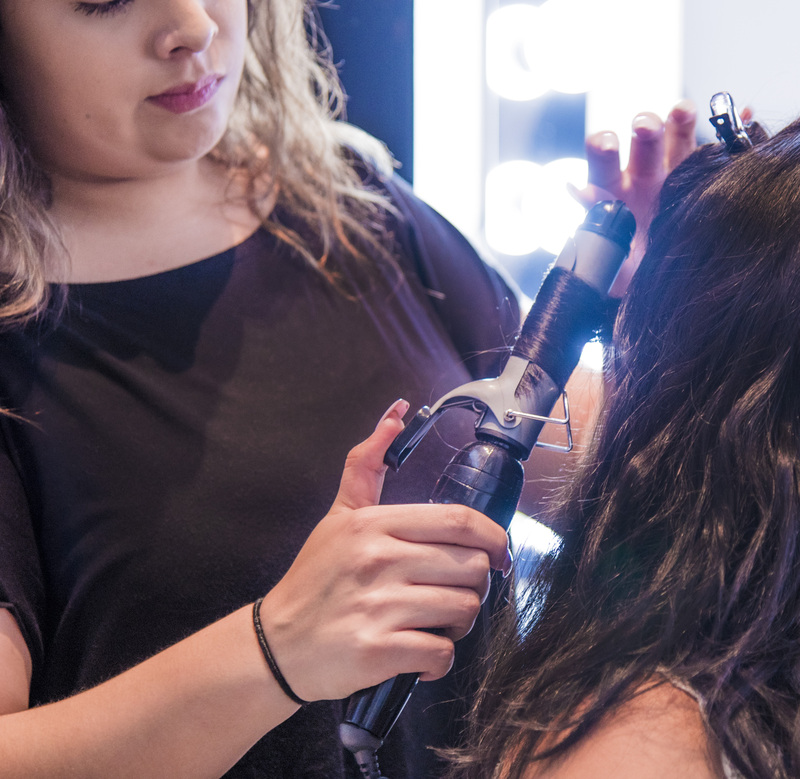 Whether the mom’s where there to get away for the day, to meet others going through similar experiences, to share their craft and/or to make new friends, we hope that everyone took away a lasting memory with them. 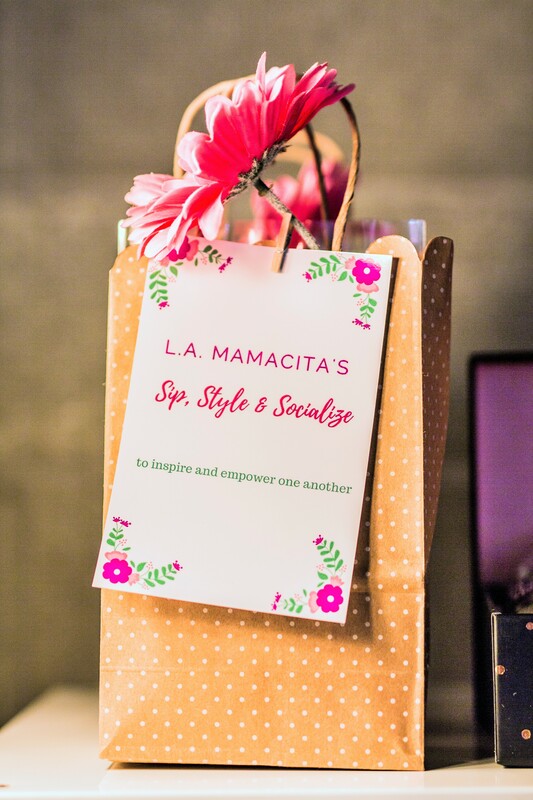 and, if you missed it don’t worry because Sip, Style and Socialize 2018 is already in the works! 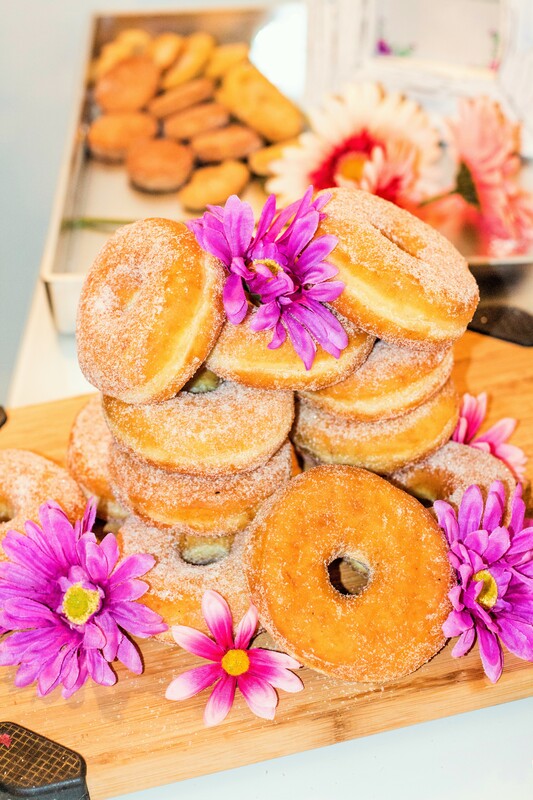 Keep an eye out for tickets sales and for the dates of our up-coming events by following our Instagram page. We can’t wait to do it again! We cannot thank our guests and those who lent their expertise to make our vision a reality enough. Thank you so much! Check out Jan’s Spring for more pictures! I love what you and Janet are doing, us mamas need it.